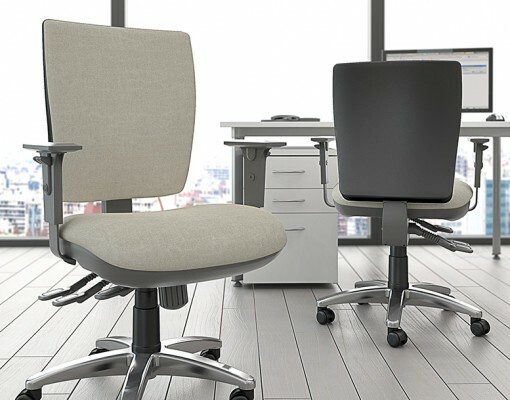 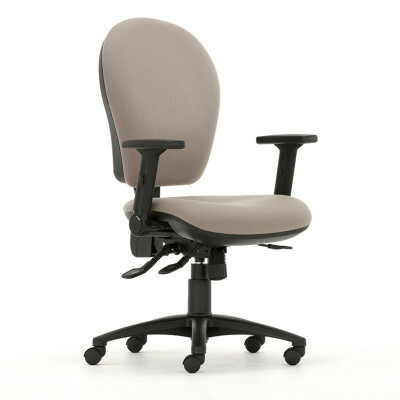 The Platinum Squared Task chair is designed with ergonomics in mind, providing posture support through a combination of clever features and both high and medium back heights. 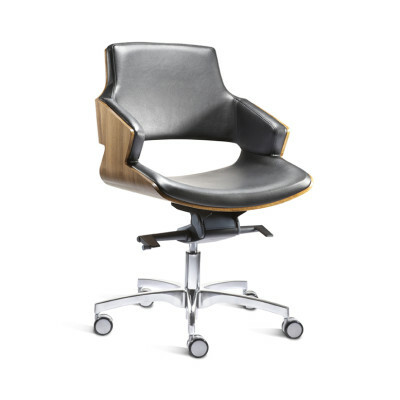 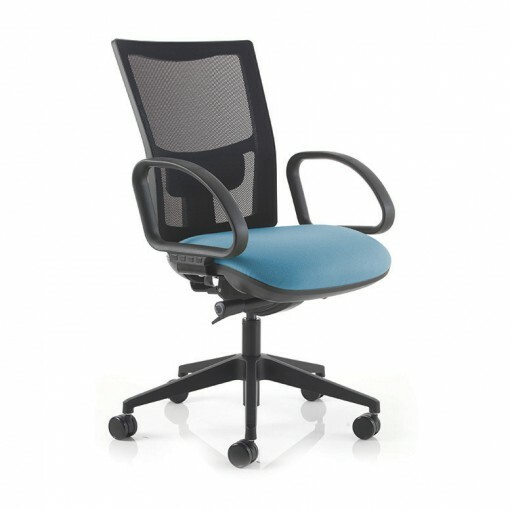 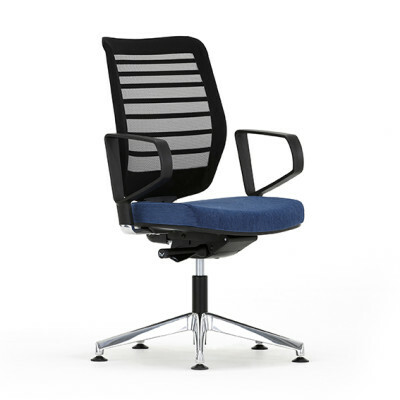 Offering a choice of legs including cantilever, castor and draughtsman, Platinum Squared task chairs provide an alternative stylish back design. 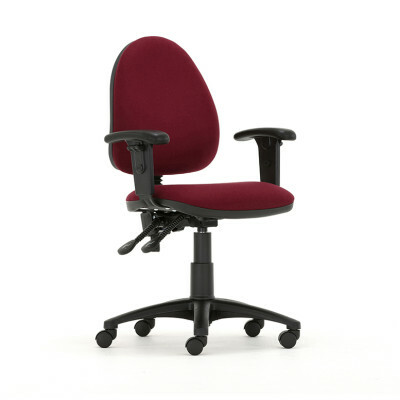 Reflex seat foam comes as standard. 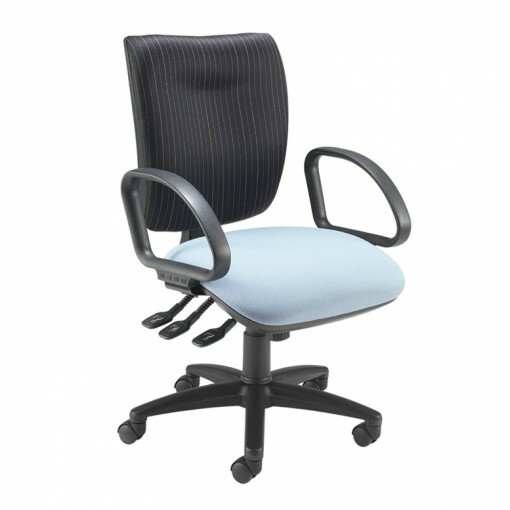 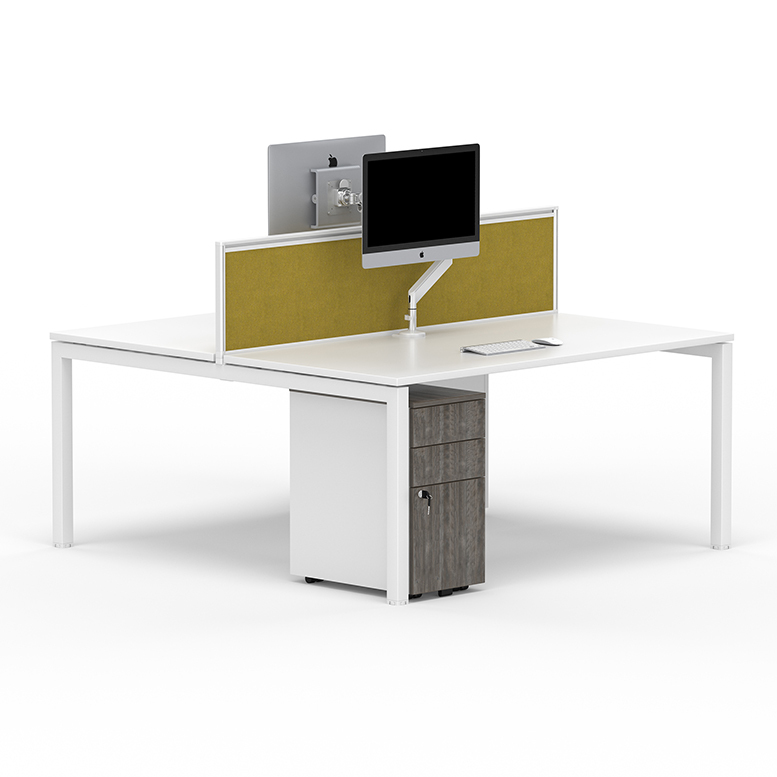 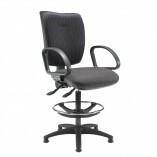 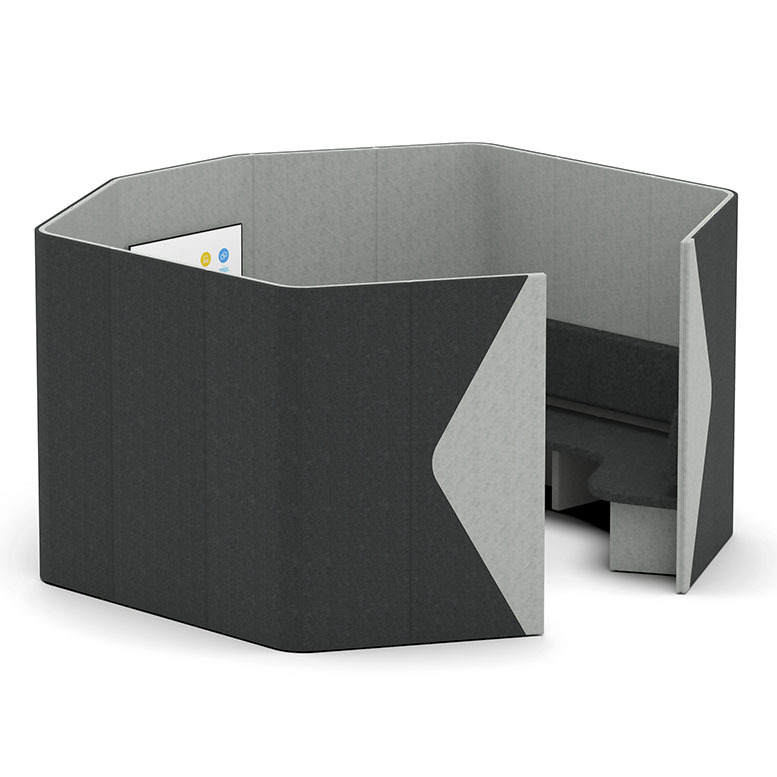 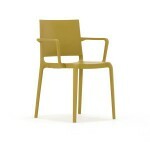 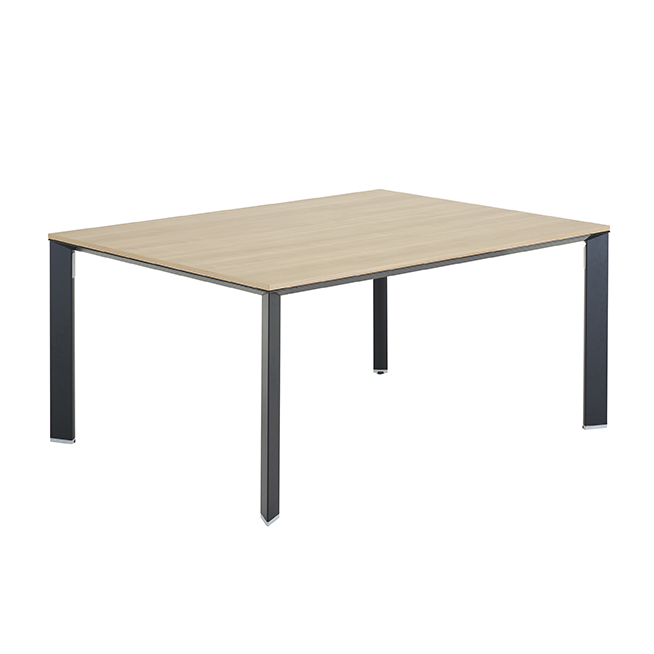 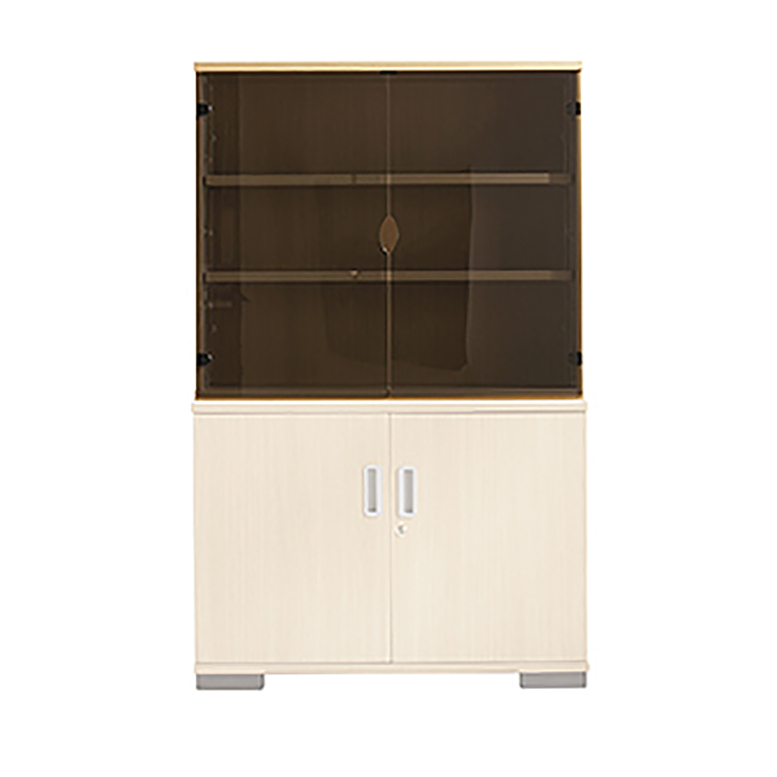 Ideal for any office or call and contact centre in any business or educational environment.